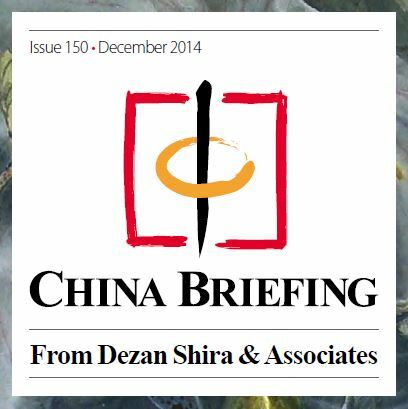 This issue of China Briefing is a guide to employing foreign nationals in China, from the initial step of applying for work visas, to more advanced subjects such as determining IIT liability and optimizing employee income packages for tax efficiency. Lastly, recognizing that few foreigners immigrate to China on a permanent basis, we provide an overview of methods for remitting RMB abroad. Sources: Dezan Shira & Associates – www.dezshira.com Used with permission. All materials and contents © 2014 Asia Briefing Ltd.